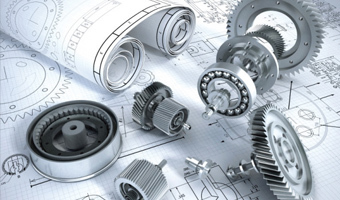 We offer a wide spectrum of engineering and industrial support. We specialise in the manufacture of machined components to the customers own specification. We have all the knowledge, expertise and equipment needed to handle all your machining needs. We simplify the processes, and improve operating efficiencies to ensure the safety and productivity. With experience across a range of design projects, we can aid you in developing your idea from concept to production. 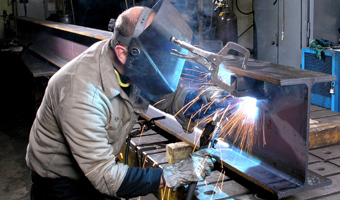 Connelly Precision Engineering are experts at all types of precision fabrication and welding.